The first homicide that Canadian Detective Inspector Hazel Micallef, acting chief of the Port Dundas police, has had to investigate in almost three years is that of cancer patient Delia Chandler, a woman who once had an affair with Hazel's father. 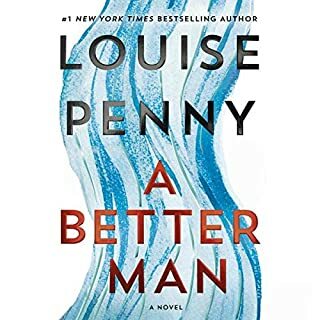 When a few days later, and three hundred kilometers away, the mutilated body of an multiple sclerosis sufferer is found, painted in Chandler's blood, Micallef realizes that someone is killing the terminally ill, and not for mercy's sake. 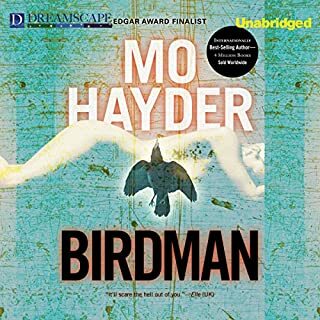 Birdman showcases Hayder at her spine-tingling best as beloved series character Jack Caffery tracks down a terrifying serial killer. 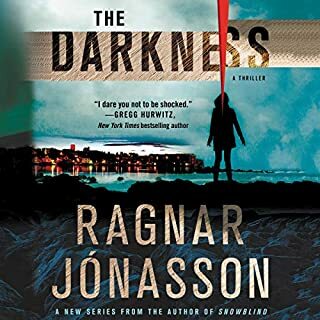 In his first case as lead investigator with London's crack murder squad, Detective Jack Caffery is called on to investigate the murder of a young woman whose body has been discovered near the Millennium Dome in Greenwich, southeast London. Graphic, that seemed a little gratuitous. 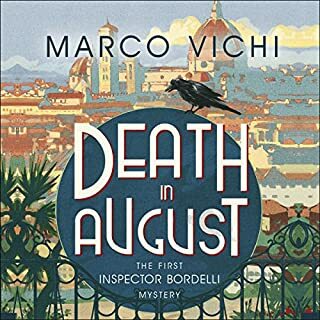 Crime fiction packed with Italian flavour, Death in August is the first Inspector Bordelli mystery set in 1960s' Florence - perfect for fans of Andrea Camilleri or Donna Leon. Florence, summer 1963. Inspector Bordelli is one of the few policemen left in the deserted city. He spends his days on routine work and his nights tormented by the heat and mosquitoes. Suddenly one night, a telephone call gives him a new sense of purpose: the suspected death of a wealthy Signora. When small-time heroin dealer Jai McDiarmid turns up dead one fine Glasgow morning, no one is that surprised - he'd been sleeping with a drug trafficker's girlfriend and had made himself a lot of enemies - so many, in fact, that Detective Superintendent Catherine McLeod doesn't know where to start when she is assigned to the case. Investigator Hazel Micallef is still recovering from back surgery when a report comes in that a body has been found in a nearby lake, snagged under several feet of water. But the whole thing is way too eerie. The first installment of a story has just been published in the local paper: a passage that describes in detail just such a discovery. Real life is far too close to fiction for coincidence. This is the first book I've read by this author and really enjoyed it. It was a captivating page turner that puts you right in the story. I highly recommend it! I'm going to look up her other books and download and read them as well. Thriller, 2nd in the Hazel Makallef series. 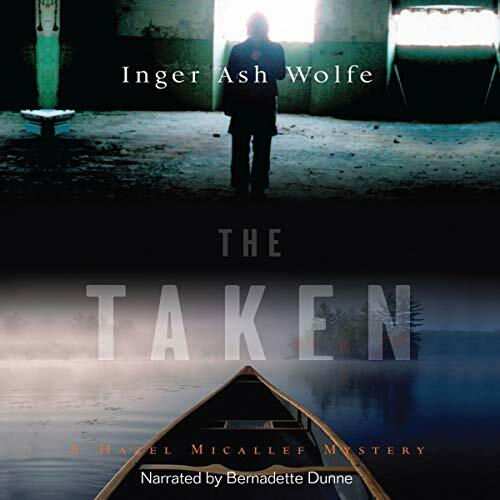 This is the second Hazel Micallef mystery taking place in rural Ontario. Hazel is still recovering from the injuries she got in “The Calling”, first book, and from back surgery. She and her 87-year-old mother can’t take care of themselves and live alone during this recovery, so they move in with Hazel’s ex-husband and his new wife. Some awkward moments caused mostly by Hazel, the second wife is very nice to her. Hazel is still working, however, and she is called in on a new case. While fishing, some tourists came upon what appeared to be a body. When the body was dragged up, it turned out to be a headless manikin. Eerily, there is a story being run in the local paper, and as the details unfold, the issue seems to be about a girl who was killed some time ago where the case had been closed. Then someone seems to be using a live computer camera coverage to show a man being held, tied in a chair with a hand missing, and Hazel is sent the hand in a box. More bizarre things happen and it’s clear that Hazel and her officers are being led along in a game being perpetrated by someone who feels the girl’s case was closed too early and the murderer not found. Excellent story. A thriller with Hazel performing some improbable stunts, but I find this series very entertaining. The narrator is perfect. 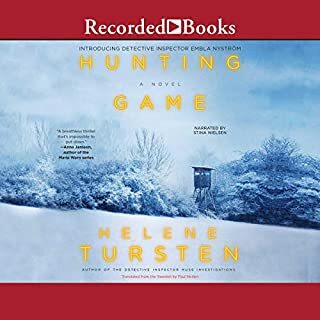 Hazel is always coming up with weird questions that lead to clues, and the narrator poses those questions with just the kind of vagueness and stubbornness you would expect Hazel to exhibit in the circumstances. Very good. Love it! Great twists I did not see coming! Even better than the first book! This is the second book I've listened to by this author. 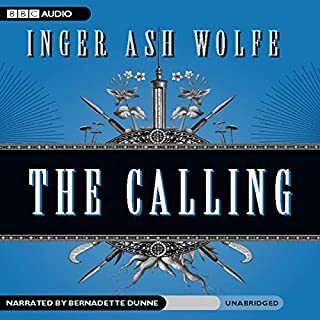 I enjoyed the first one (The Calling) and this latest one didn't disappoint. I recommend it! The story dragged a bit too much for me. Not enough action for me and definitely not enough blood.